PALATKA, Fla., Nov. 30, 2018 — The St. Johns River Water Management District is hosting the Gainesville chapter of the National Wild Turkey Federation (NWTF) and the Florida Fish and Wildlife Conservation Commission for its youth deer hunt Dec. 1–2 on portions of the Longleaf Flatwoods Reserve and the Newnans Lake Conservation Area in Alachua County. 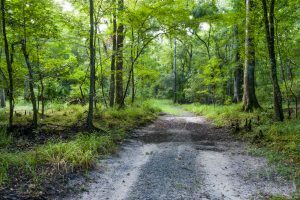 The River Styx tract, located on the southwest portion of Longleaf Flatwoods Reserve, will be closed to other public access during the hunt. The trail system will not be impacted; only the western portion of the property will be closed. At the Newnans Lake Conservation Area, the north and south tracts will be closed to other public users during the hunt. 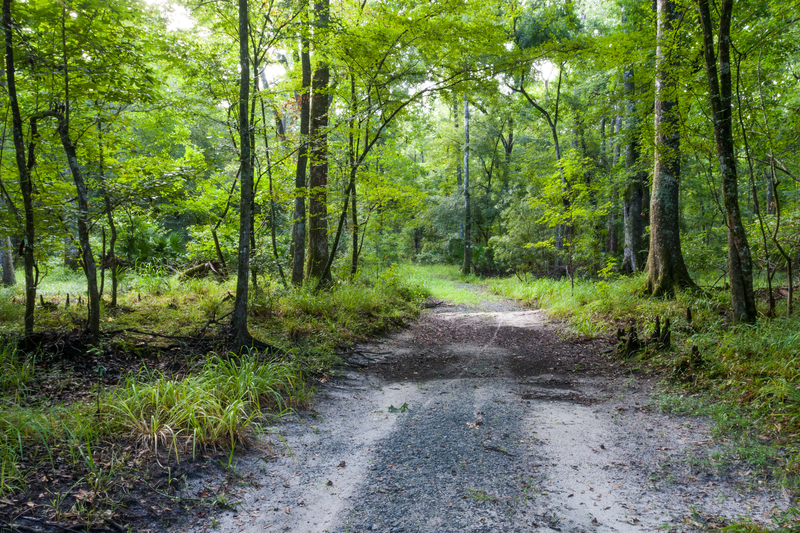 The Hatchet Creek tract will remain open to other users. The hunt will be led by the NWTF’s “Gator Gobblers” chapter. Youth, accompanied by a parent or guardian, will be paired with an experienced hunting guide for the hunt. For information about youth hunts, visit the Gator Gobblers online or the Florida Fish and Wildlife Conservation Commission at myfwc.com/education/outdoor-skills/youth-hunting-program/.